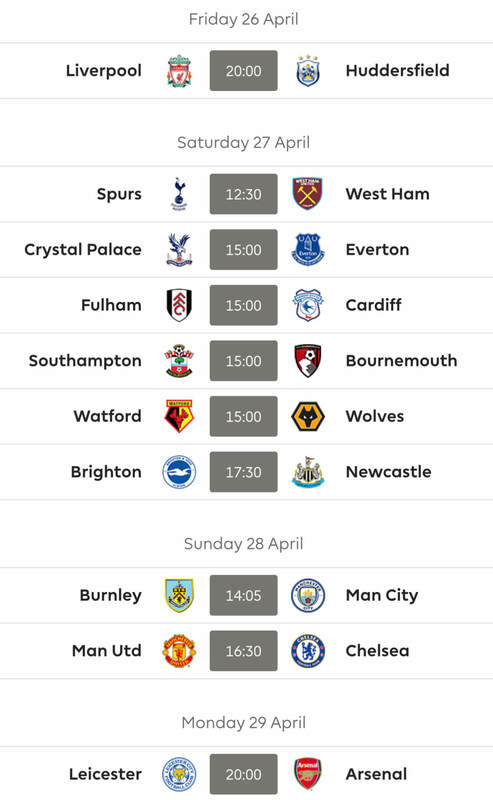 Welcome to Barry and Paul’s Predictions GW32. It feels like GW31 was a long long time ago, so forgive me for being brief! The standout result was of course Liverpool’s 5-0 demolition of Watford, Mo Salah goes from strength to strength, if only Liverpool had played in the 3 o’clock kick-off so a few more would have got the first scorer correct! The only other really notable result was the Palace 0-2 win over Huddersfield which was a right kick in the teeth for anyone predicting success for the Terriers in either FPL or B&P’s (which is obviously way more important!). Just one winner this week and that was Leprechaun with 7pts; not bad for just 4 matches! 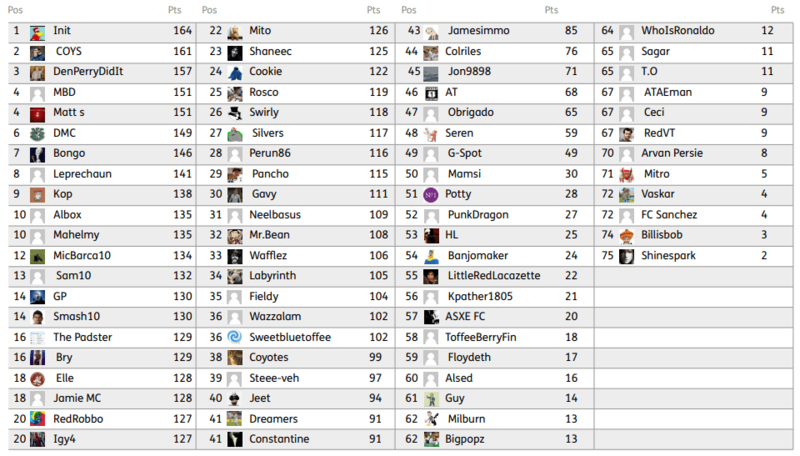 AT, who is becoming a regular in the weekly leaderboard, took 2nd spot with a close 6pts and making up the table in 3rd were HL, Labyrinth, Constantine, JamieMc and yours truly with an equally close 5pts. Our Commander and Chief Init is still holding strong at the top, with Coys only 3 points behind, this one is going down to the wire. Thanks to everyone who entered, better luck next week everyone else! Congrats to Leprechaun, please contact FF247 at contact@fantasyfootball247.co.uk to get your hands on that FF247 t-shirt. Please send your address and rough t-shirt size. The rules are few; 1 entry per person, and all entries must be submitted prior to the first game of the game-week. 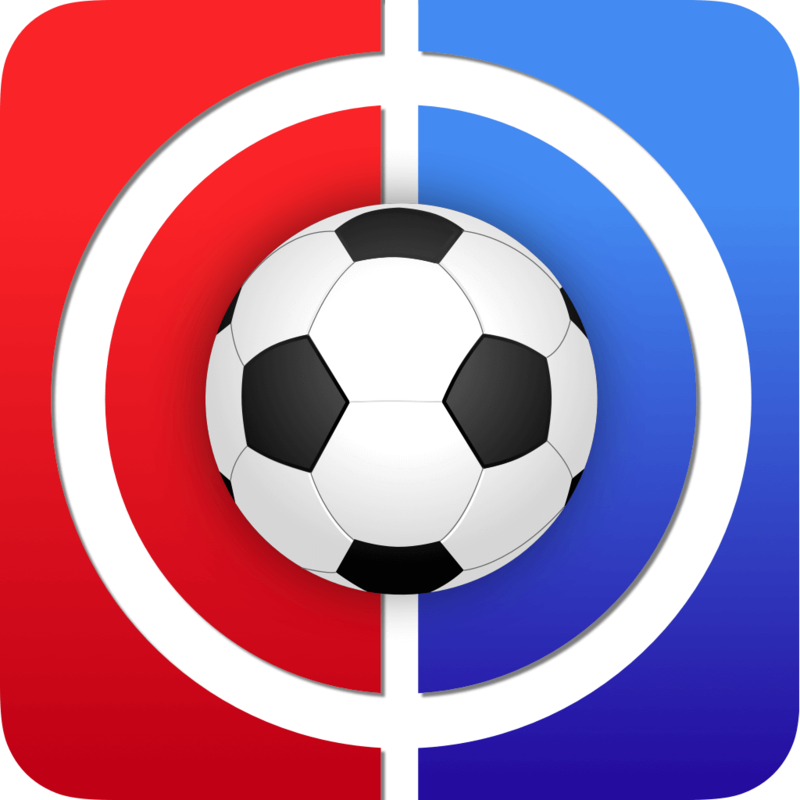 Kick-off this week comes on Saturday at 12:30. Once all the games have been played, we’ll count up the scores and the winner(s) will be announced in the following weeks competition article. Missed the deadline! If I scrap the early game can I still enter scores for the others?